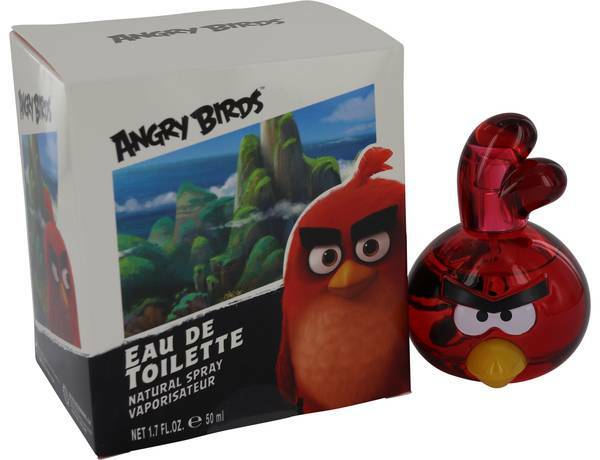 Angry Birds Red Perfume by Air Val International, Angry Birds Red is a unique fragrance for both men and women released in 2013 . 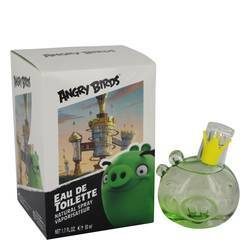 This novelty scent is youthful and sweet, a perfect match for children venturing into the world of perfume and cologne. The striking top note is a juicy burst of pineapple, to awaken the senses. 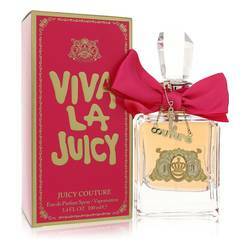 Middle notes of sweet, delicious watermelon and melon give it a mild, fruity core that complements the sugary top note. A base of smooth musk keeps the scent grounded, and Read More Read More adds an exciting, mature note to this fruit-based scent. 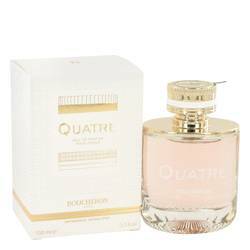 The fragrance is sugary with an earthy finish, and ideal for casual wear. Air Val International is a children’s fragrance brand founded in Spain in 1979. 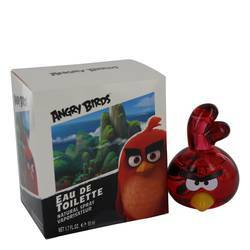 The perfume house creates branded colognes and perfumes that appeal to teenagers and children. It collaboration with Disney has been majorly successful, and it began with Mickey and Minnie scents in 1981. 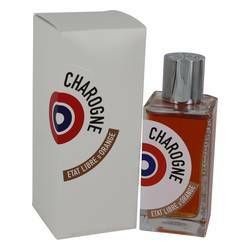 It offers hundreds of fragrances and personal hygiene products for youth. All products are original, authentic name brands. We do not sell knockoffs or imitations.